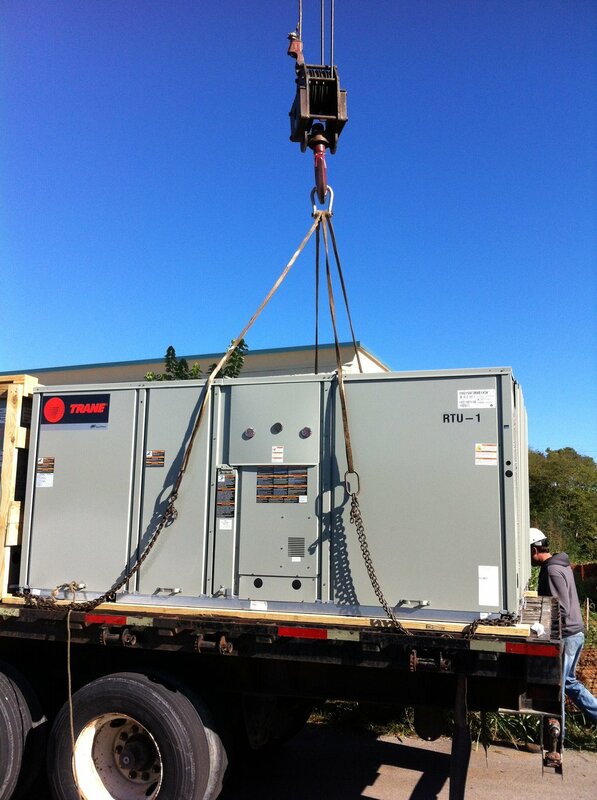 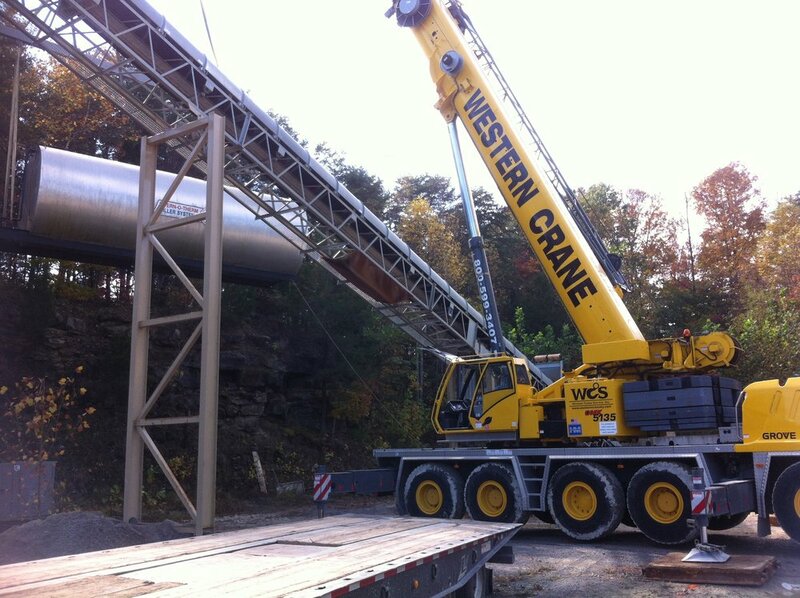 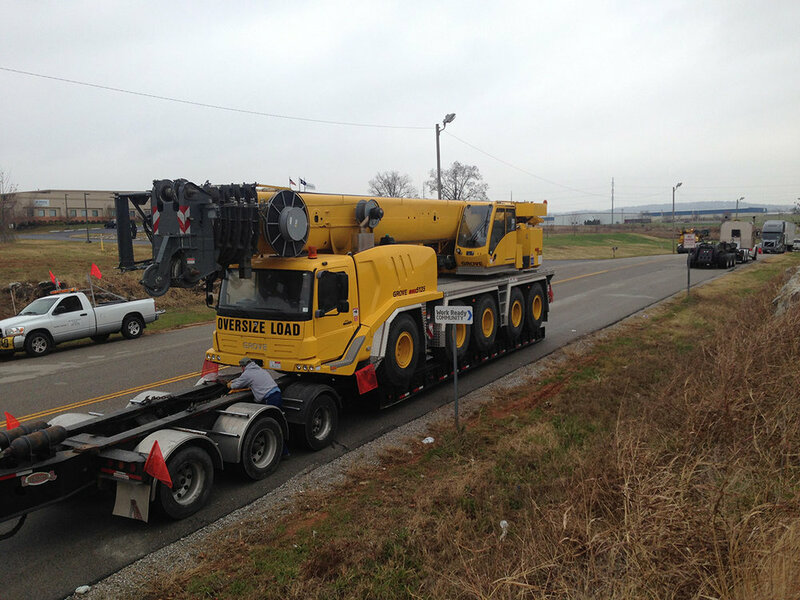 Western Crane Service, Inc.™ can provide you with the best solution for your steel fabrication and erection needs. 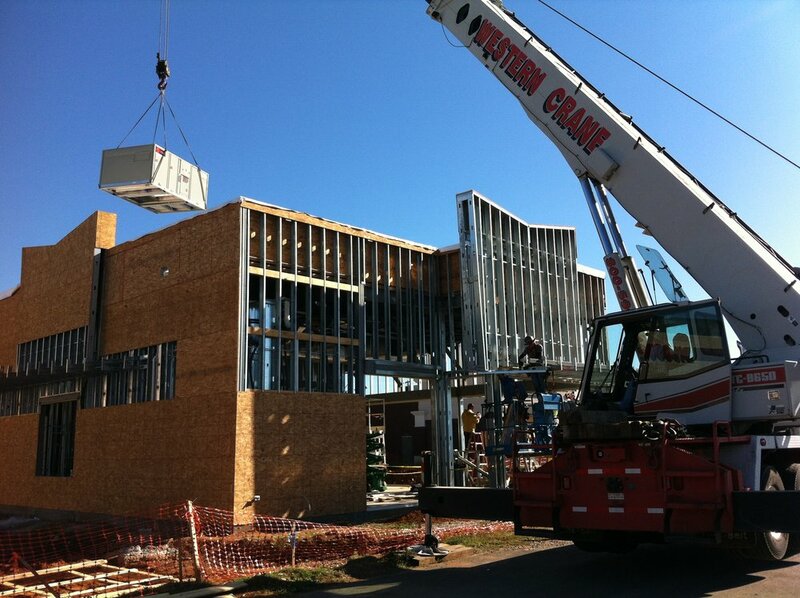 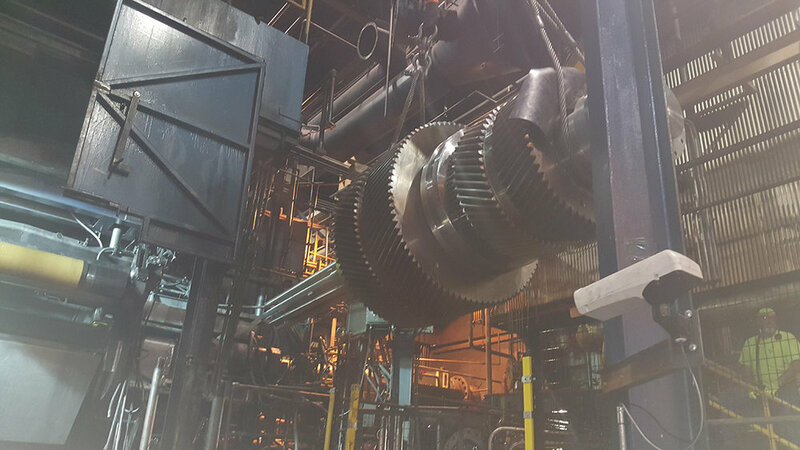 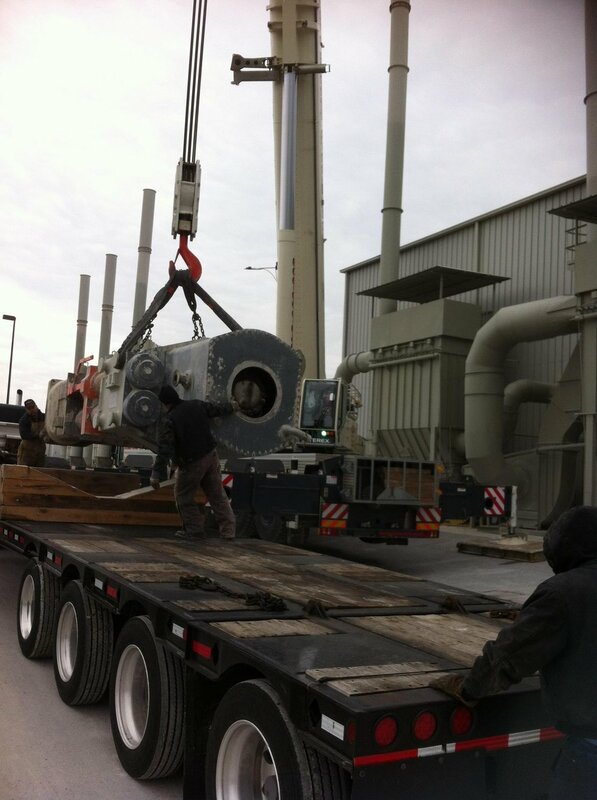 Our full-service approach offers an efficient and seamless process for our clients on every project. 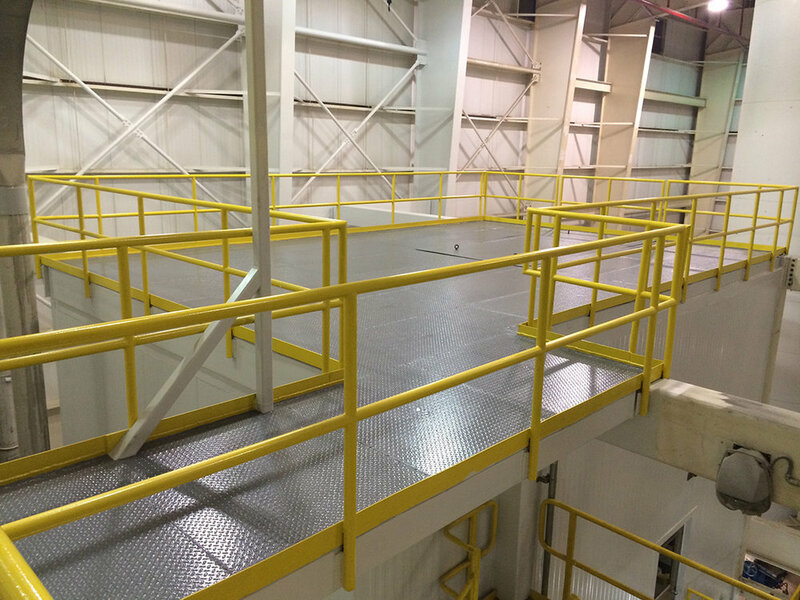 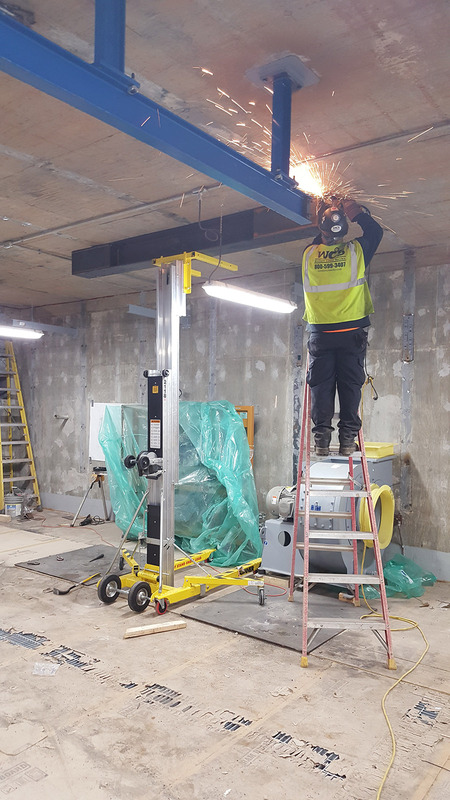 WCS offers expertise in a wide range of fabrication and erection areas including handrails, custom fences, mezzanines, stairs and more, in addition to conventional steel installation, including steel deck and joist erection. 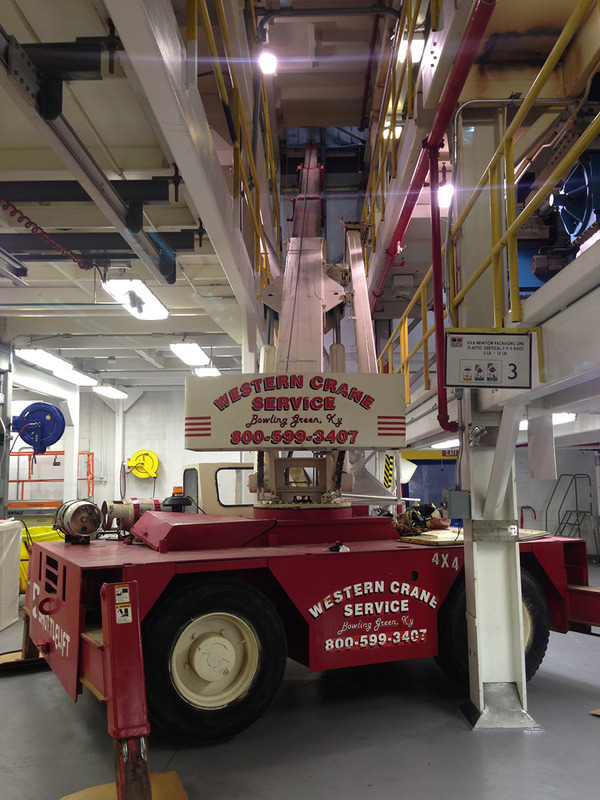 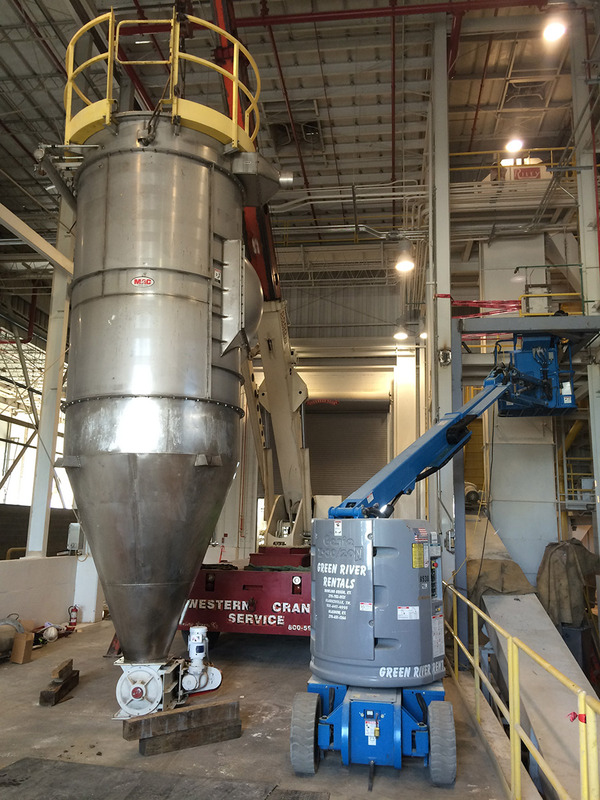 Western Crane Service, Inc.™ employs an experienced staff with an expansive knowledge of various industrial equipment and machines. 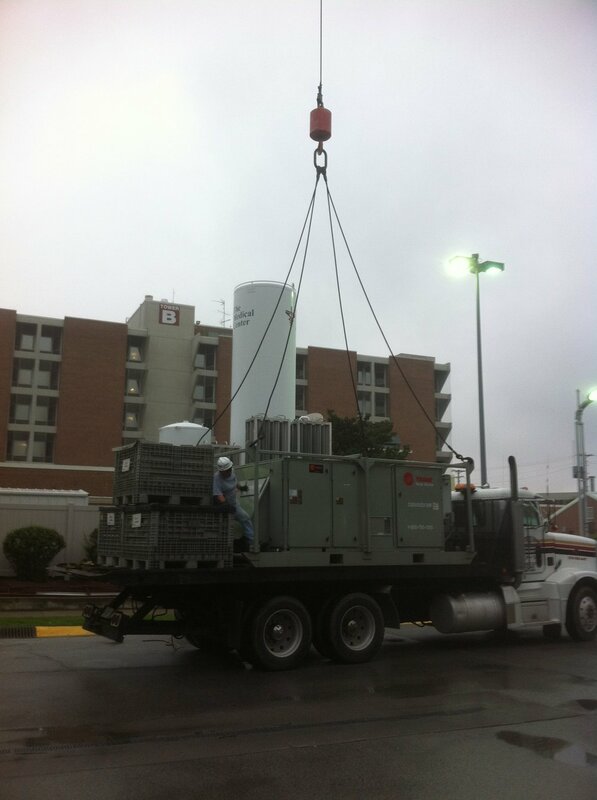 WCS can provide preventative or emergency maintenance on weekends or during your scheduled shutdown. 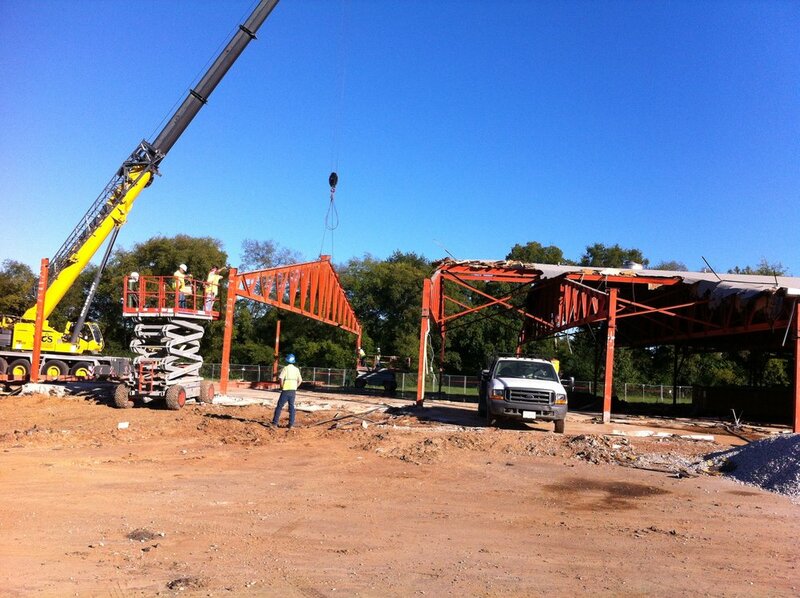 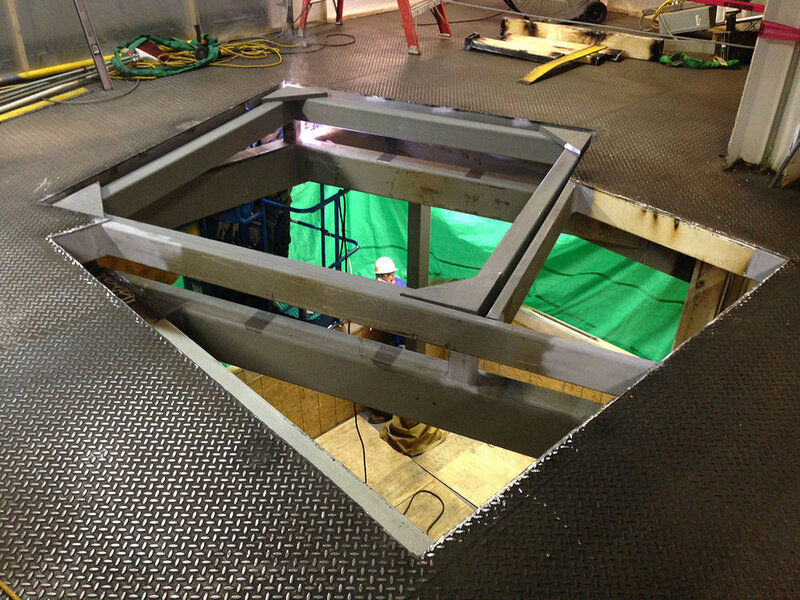 We can also facilitate your structural design needs during relocations and expansions. 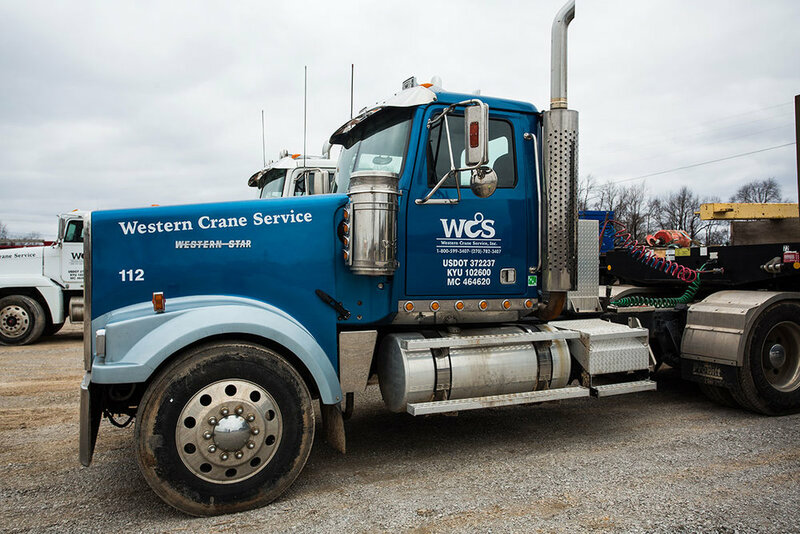 Whether your problems are big or small, we have the resources in place to help find reasonable and affordable solutions. 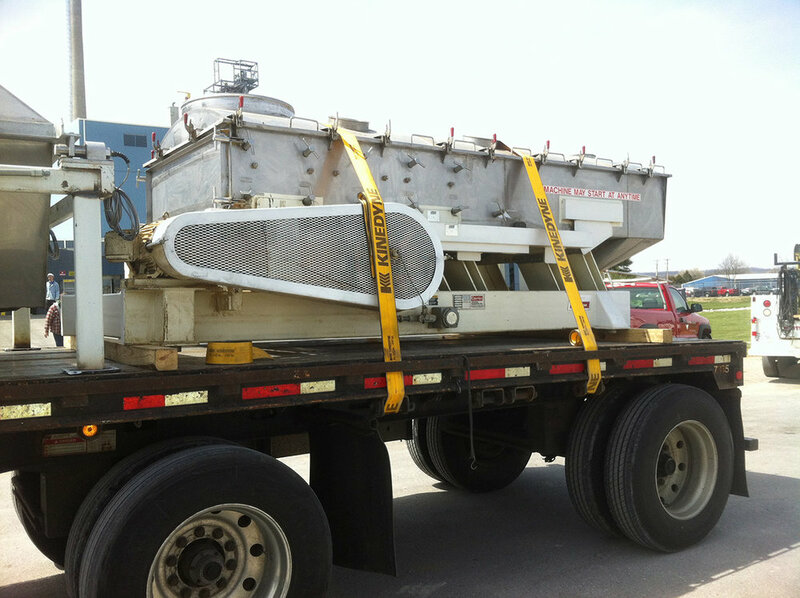 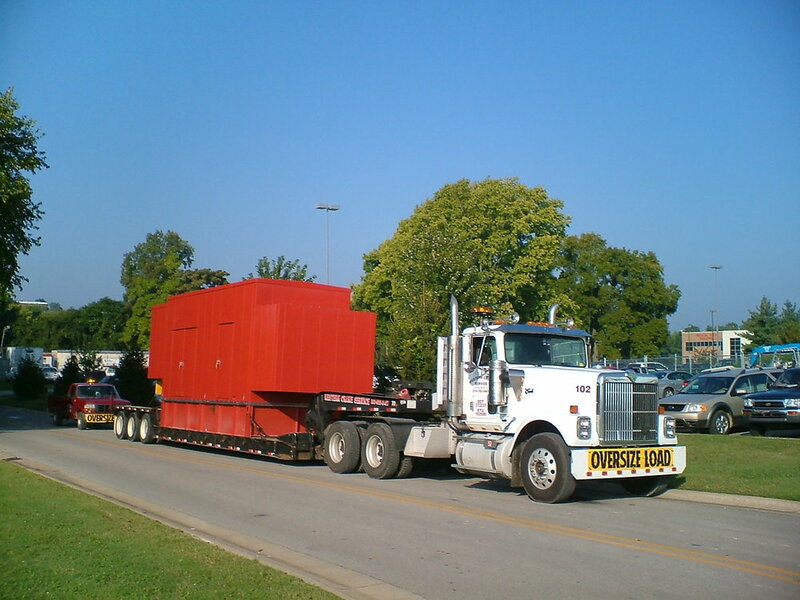 Transportation is one of the first hurdles faced when starting a new project. 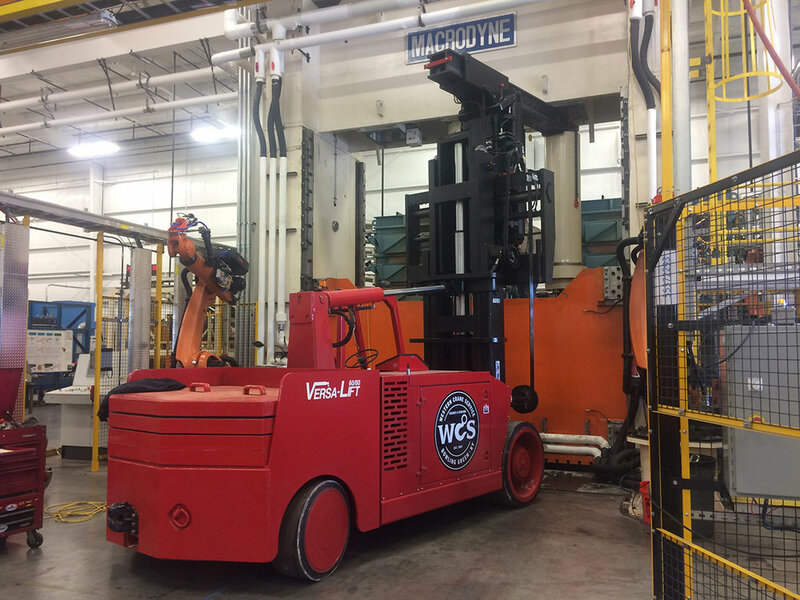 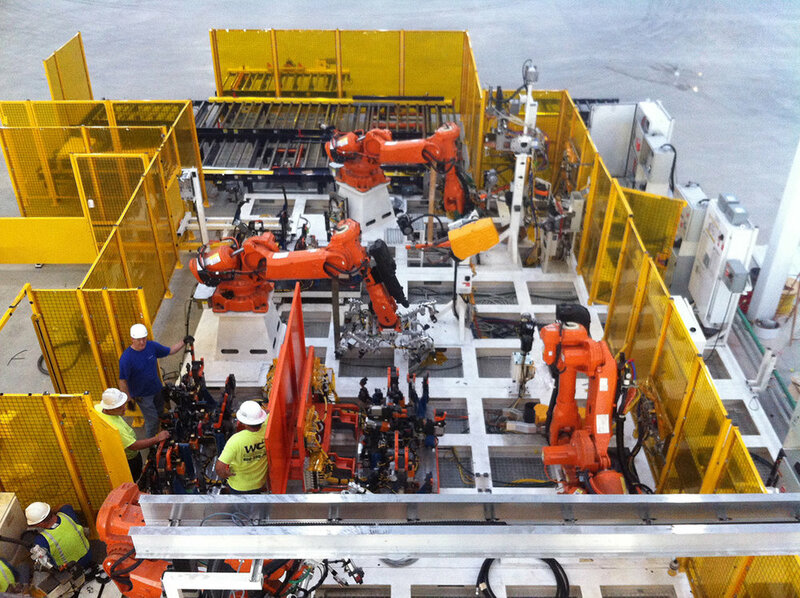 We specialize in managing logistics solutions for heavy machinery throughout North America, and can help remove the headache from this portion of your job. 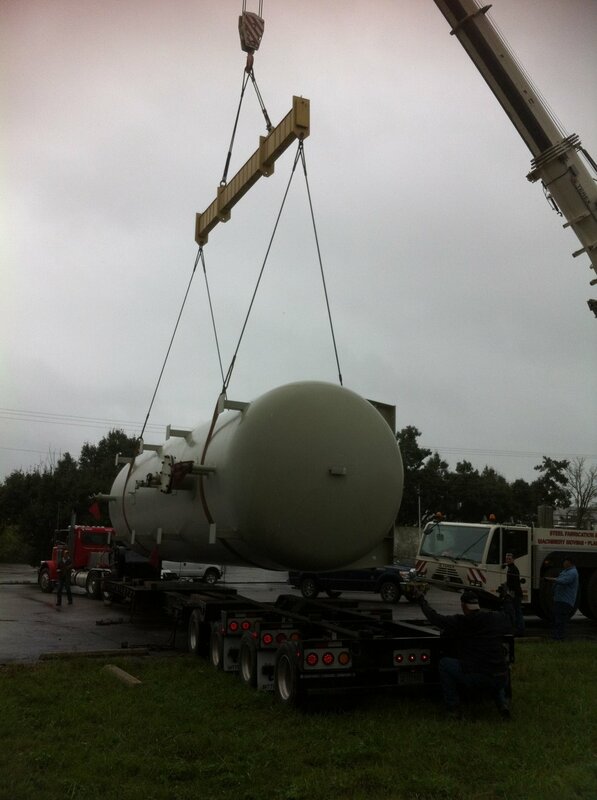 We stand ready to assist your transportation needs throughout the US, Canada and Mexico.